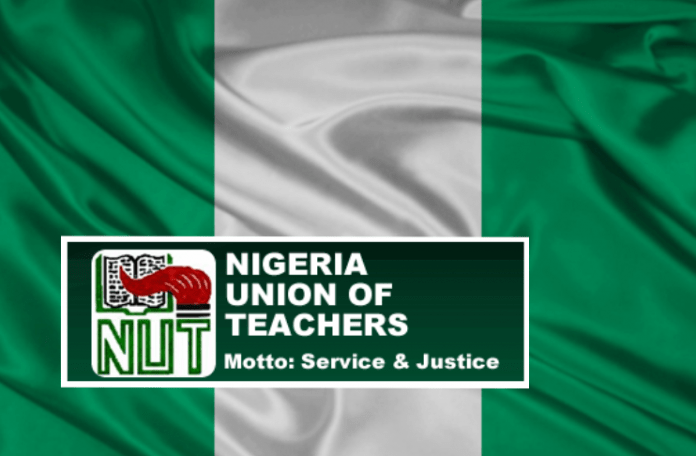 The Nigeria Union of Teachers (NUT), has frowned at the N27, 000 minimum wage approved for Nigerian workers by the National Council of State, NAN reports. The union was also not comfortable with the Federal Governmentâ€™s decision to pay its workers N30,000 as minimum wage. Recall that the National Council of State at its Tuesday, Jan. 22 meeting, approved N27,000 as the new minimum wage. â€œIt is unfair and needed to be addressed immediately because a worker is a worker everywhere in the country, either with the federal or state government. â€œThe N30, 000 translates to N1, 000 per day, we insist that the 30, 000 stands for all workers in the country,â€™â€™ Ene said.